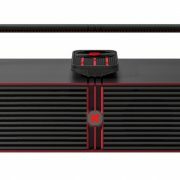 The ZAAP today expanded its audio category products with the launch of Aqua Pro. 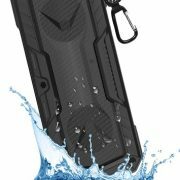 The unique selling propositions of the speaker are its rugged and waterproof qualities. 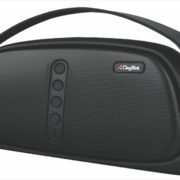 As per the ZAAP, the speaker has the capability to give 360 degrees sound experience along with rich deep bass. The Aqua Pro features IP 66 certification which makes it waterproof, shock, Dust and Snow Proof. 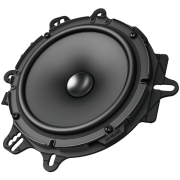 The exterior of the speaker is completely covered by the rubberized material to give extra strength against mishaps. It powered by 10 Watts speakers and integrated with 2000 mAh rechargeable battery that as per the company can give 8 hours of music playback. It is iOS, Android and Windows devices. 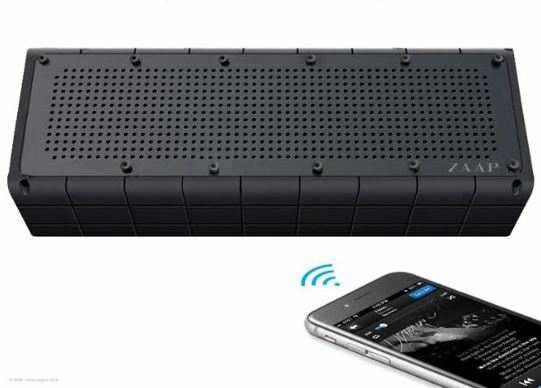 Furthermore, the ZAAP claimed that being a 4.0 Bluetooth technology in speaker it consumes less energy and has an impressive 33 feet long distance range. Aqua Pro can also accept or reject phone calls, change tracks or adjust the volume; has a built-in microphone, LED Indicator for battery status and connectivity; 3.5 MM Aux-in cable and for charging, a micro USB charging cable. The product comes with 12-Month Warrant and available at price of INR 254 on Amazon, Snapdeal, Zaaptech.com and selected retail stores.